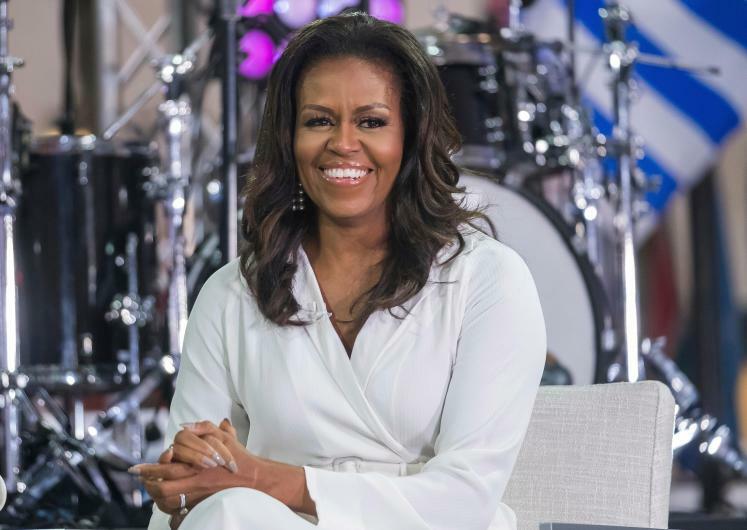 To be honest, I never gave a thought to the view expressed by former first lady Michelle Obama regarding the hideous lie fomented by her husband’s successor as president of the United States. Donald J. Trump for years kept repeating the lie that Barack Obama was born outside the United States and, thus, was not qualified to seek the presidency let alone serve as president. I viewed the lie from the outside, considering it to be a racist rant intended to demonize the first African-American ever elected to the presidency. Trump eventually tossed out a throwaway line at the end of another set of remarks that the president “was born in the United States.” Then he returned later to the casting of doubt over the truth of Obama’s place of birth. Now the former first lady has written in her memoir “Becoming” that she cannot “forgive” Trump because, in her view, he put her family in potential danger from “wingnuts and kooks” who might pick up a loaded gun and head to Washington to harm the Obamas’ two daughters. Michelle Obama’s criticism of Donald Trump will resonate with millions of Americans. It, of course, will sound hollow to millions of others, those who subscribe to Trump’s idiotic lie. As for Donald Trump himself, I have no doubt at all — none whatsoever — that Michelle Obama’s criticism has zoomed straight through is vacuous skull.